The Lavington Planer Mill is where Tolko began. 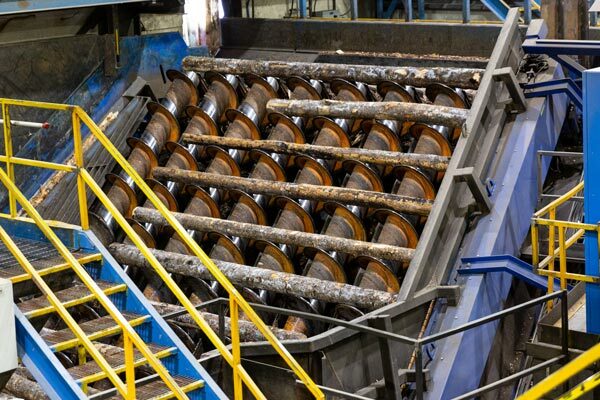 It was the first mill operated by the Thorlakson family and has been in operation for more than 60 years. Our founder Harold Thorlakson started at Lavington with his brother Joe but became sole proprietor in 1956. The rest, as they say, is history. 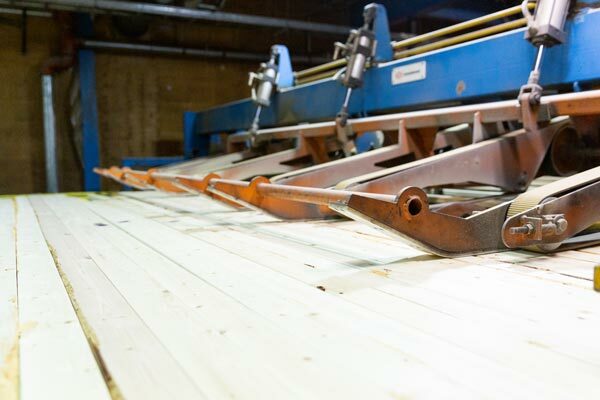 Today, the mill employs 215 people and is as much a part of our future as it is our past. 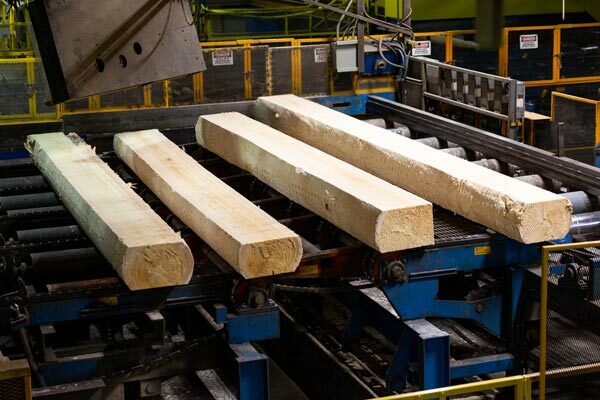 Lavington produces a variety of lumber products for world markets and is home to one of our most recent joint ventures – a pellet plant which we own with Pinnacle Renewable Energy. The pellet plant processes the majority of the Lavington residuals such as bark, shavings, and sawdust, and turns them into pellets to create green energy. Lavington might be a small community, but it has played a big role in our history. The town where Tolko began is located just 10 minutes from Vernon in the beautiful North Okanagan. Lavington offers quiet, family-friendly living on the doorstep of beautiful Kalamalka Lake and the Monashee Mountain range. Also within a short drive are two impressive ski hills, a list of wineries, and urban centres including Vernon, Kelowna, and Kamloops.